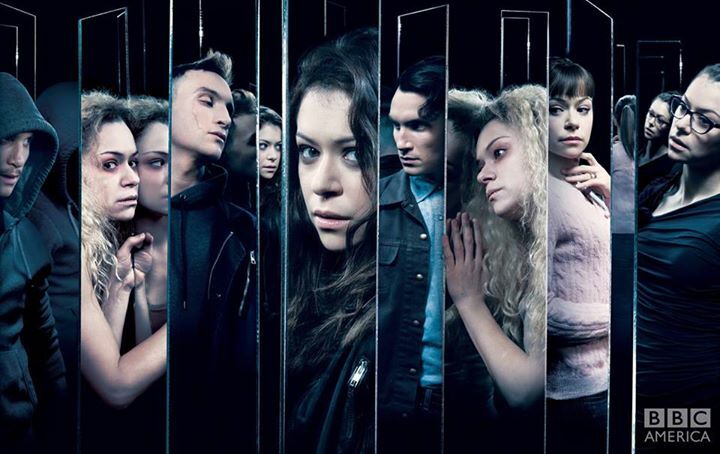 Orphan Black Season 3 Official Poster. . Wallpaper and background images in the Orphan Black club tagged: photo orphan black season 3 official poster clones. This Orphan Black photo contains cellule de détention. There might also be établissement pénitentiaire, portrait, headshot, gros plan, and closeup.